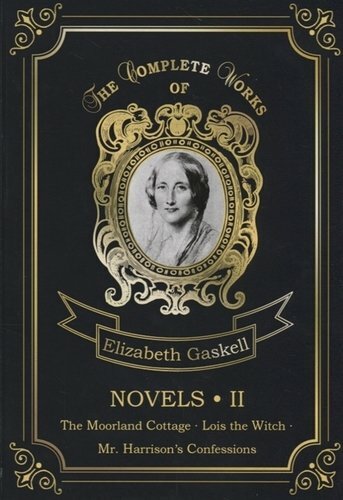 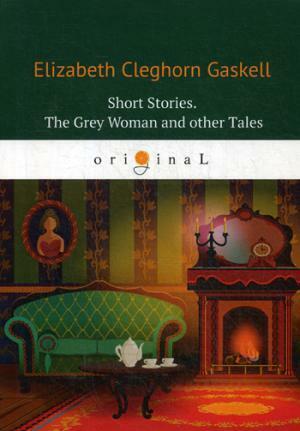 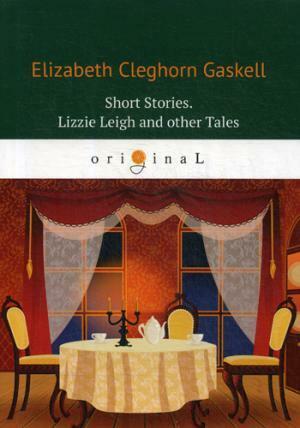 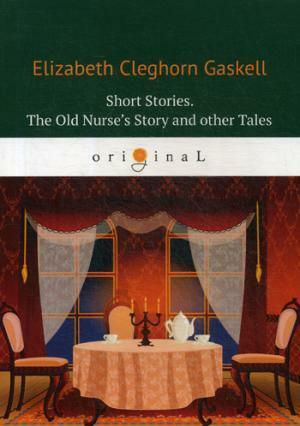 Elizabeth Cleghorn Gaskell was an English novelist, biographer, and short story writer. 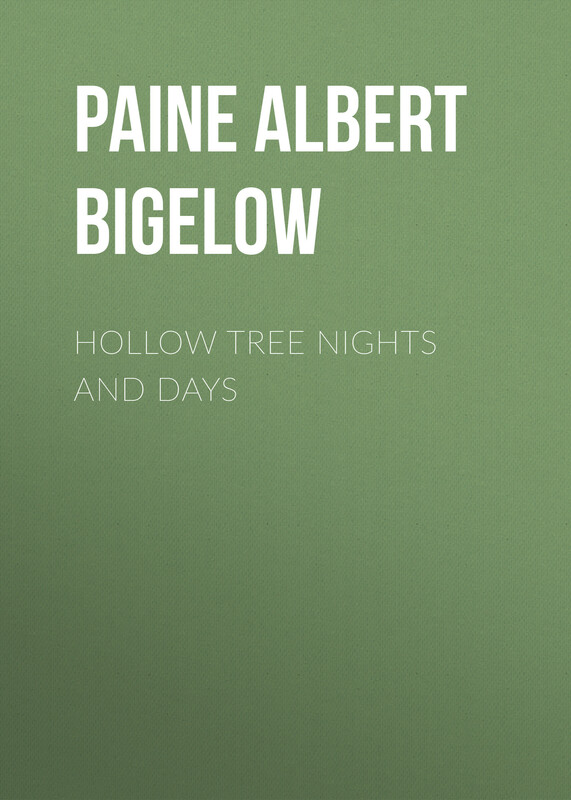 Her novels offer a detailed portrait of the lives of many strata of Victorian society, including the very poor, and are of interest to social historians as well as lovers of literature. 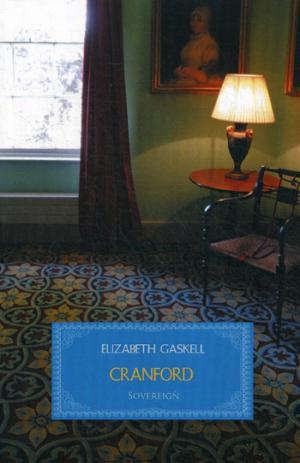 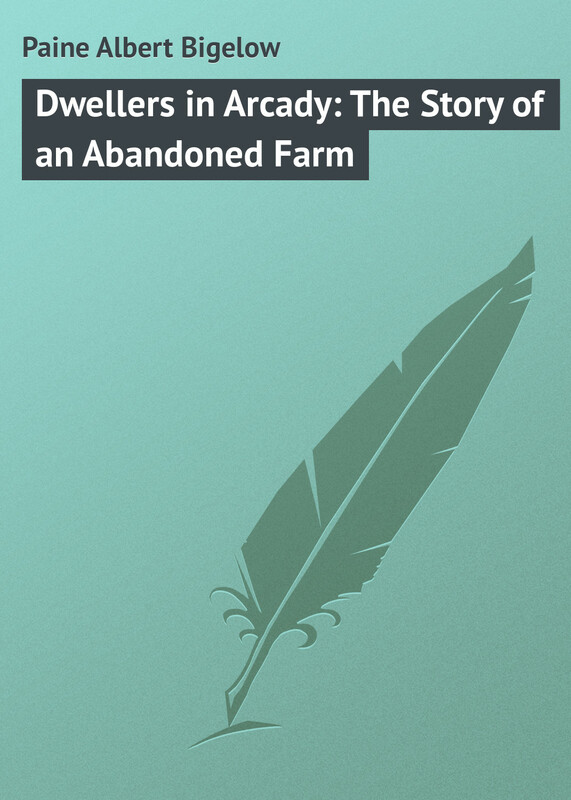 Some of GaskelPs best known novels are Cranford, North and South and Wives and Daughters. 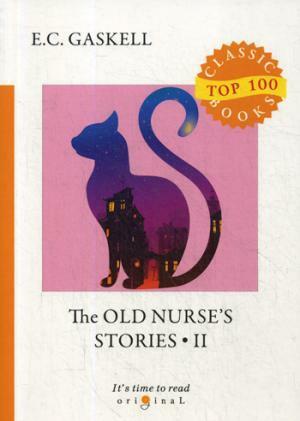 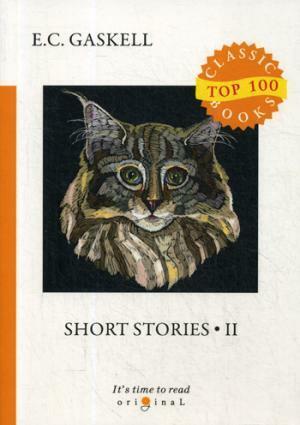 The Short Stories II is a beautiful collection of five stories, including Christmas Storms and Sunshine - beautiful and heart-warming Christmas tale.